Mobility Scooters are a life saver for people who cannot walk long distances or have mobility problems and need help getting around the house. 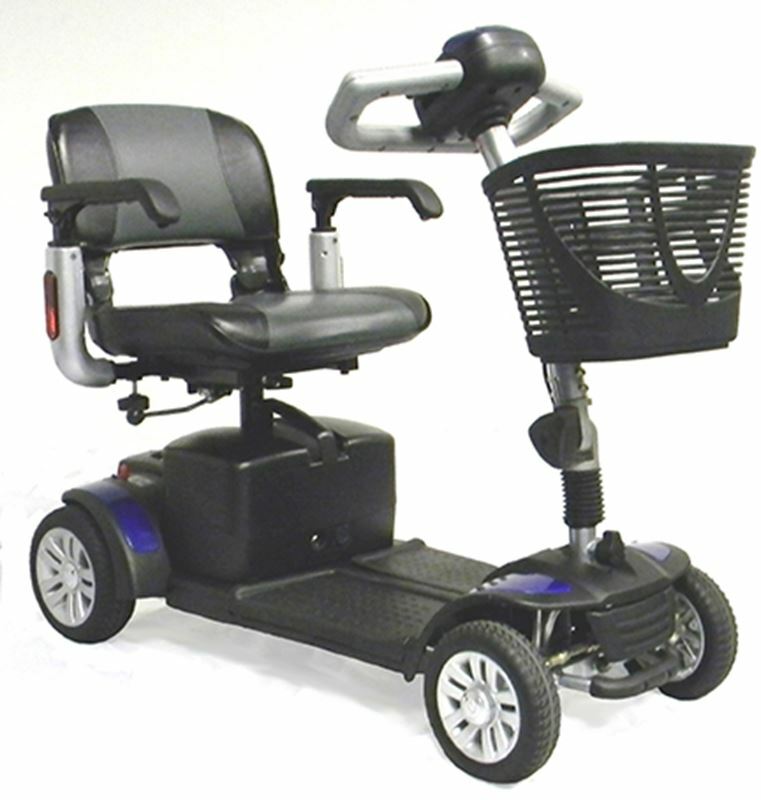 Mobiity scooters are a medical device but unlike other power chairs they do not look like a medical device, making it more fun and an outdoor toy. They are particularly helpful outside for shopping and other outdoor events. Mobility scooters can be bought in Ontario and in other provinces of Canada. Purchasing a Mobility scooter in Canada can give you freedom and independence again, so let's gray with grace! 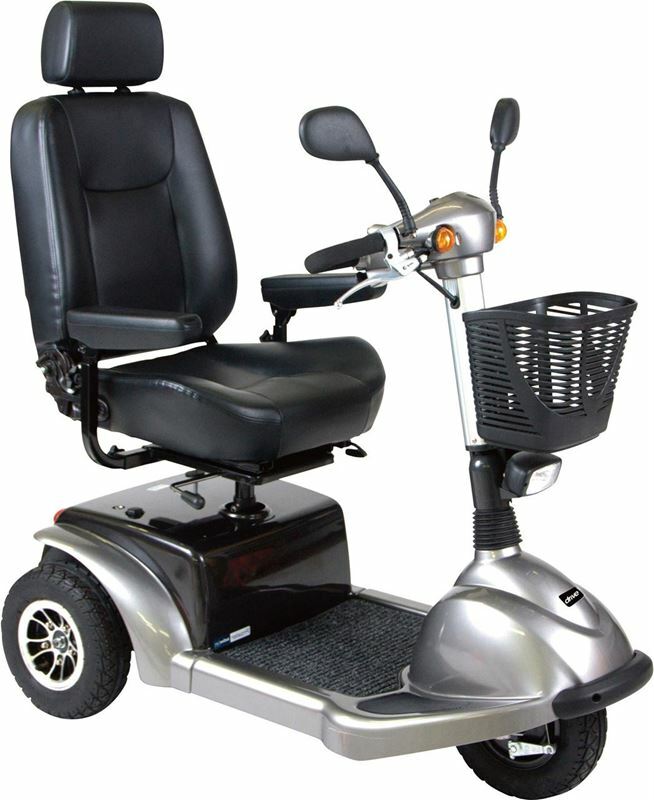 Travel Series Scout scooter with 3 wheels from Drive Medical. 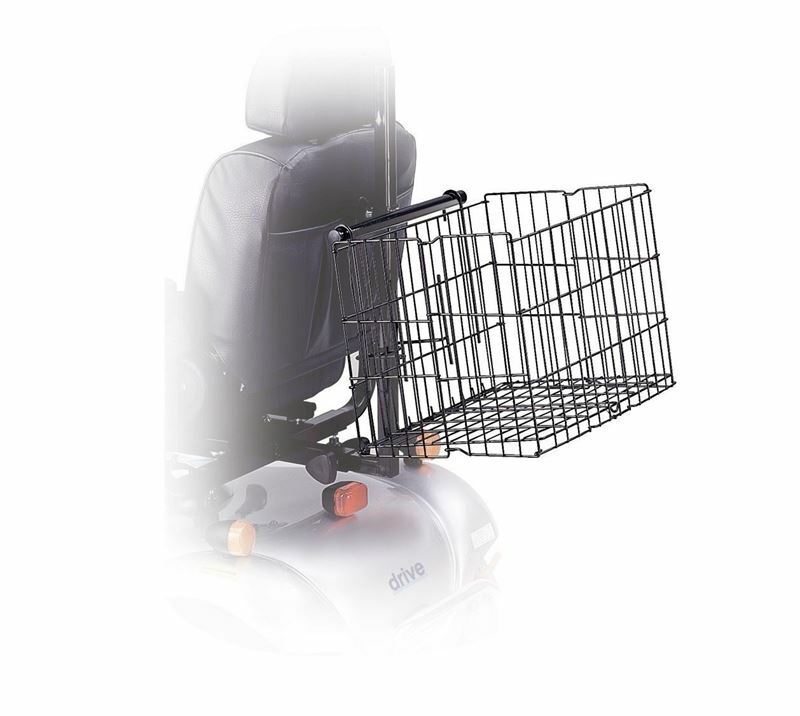 Convenient Mobility, Easy maneuvering! 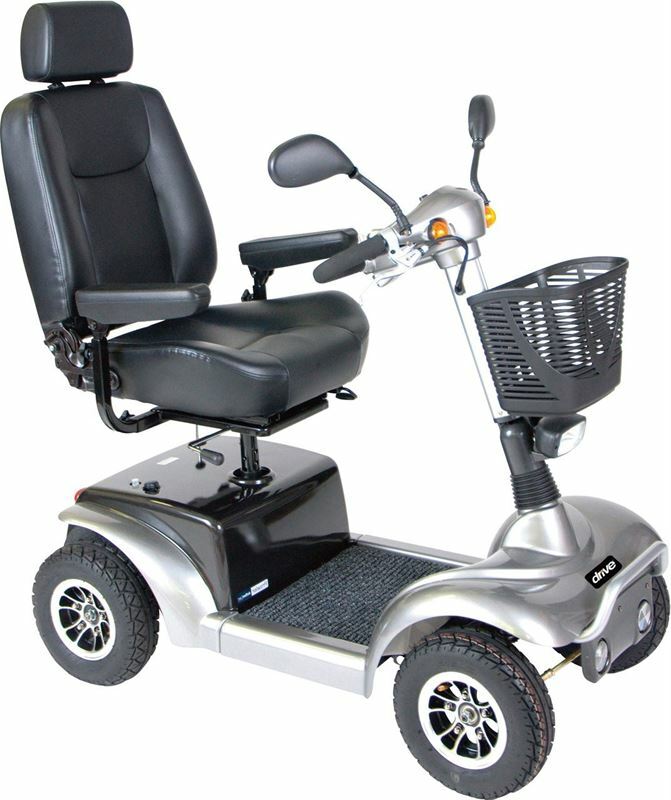 Travel Series Scout scooter with 4 wheels from Drive Medical. 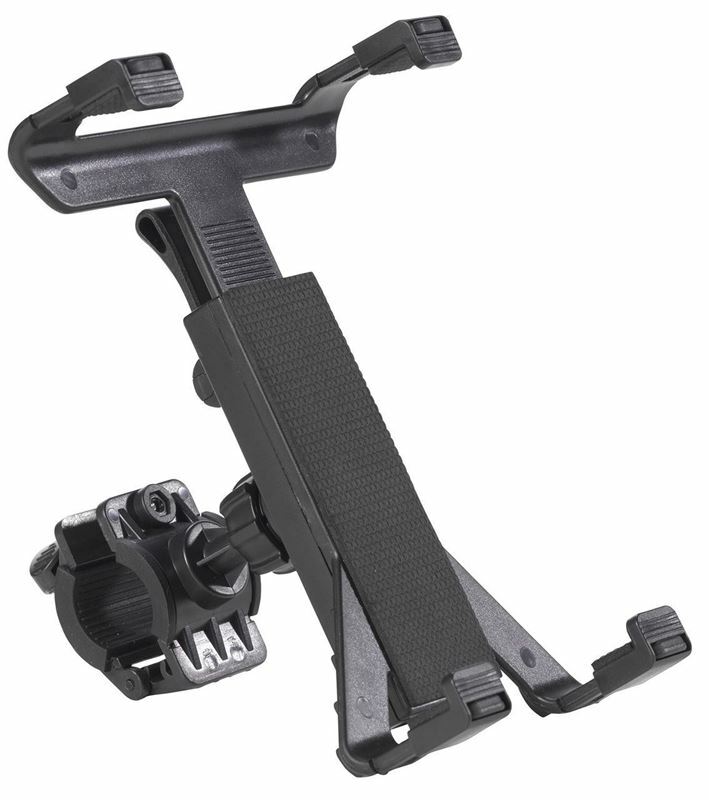 Convenient Mobility, Easy maneuvering! 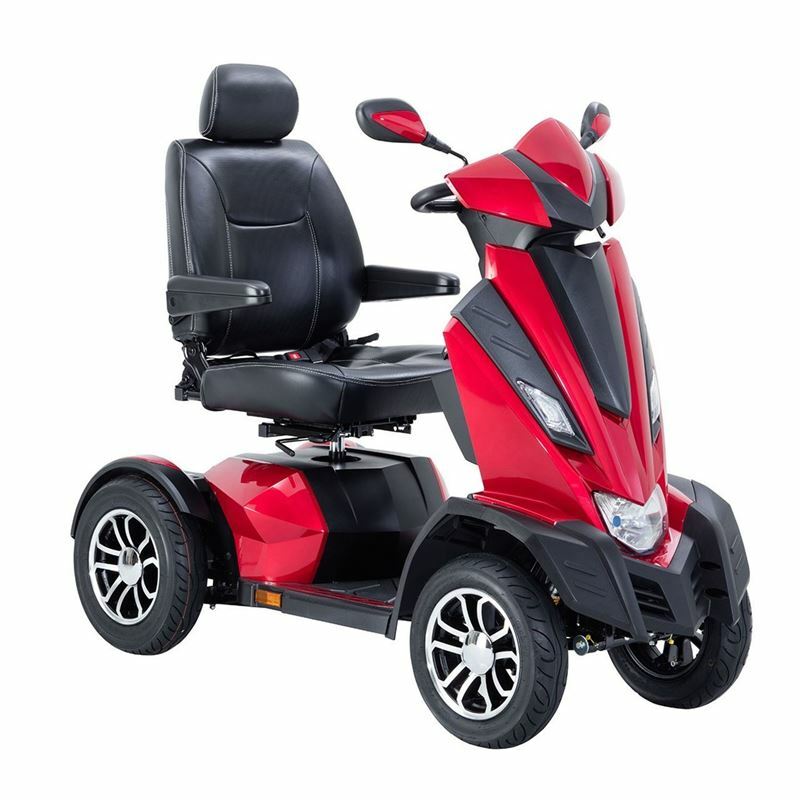 The Spitfire Power Scooter with 3 wheels from Drive Medical-A feature packed and option loaded scooter! 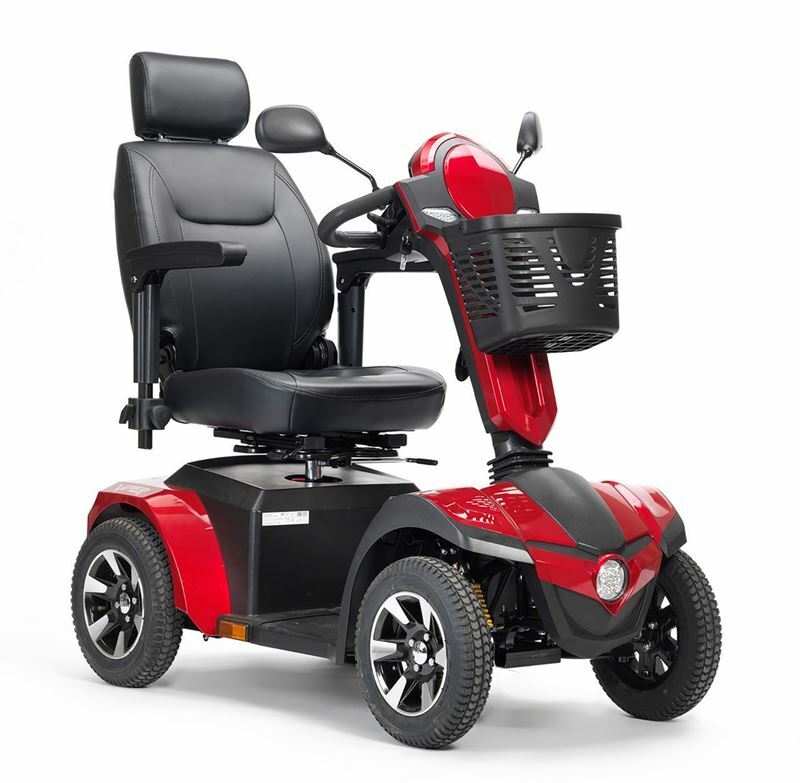 The Spitfire Power Scooter with 4 wheels from Drive Medical-A feature packed and option loaded scooter! 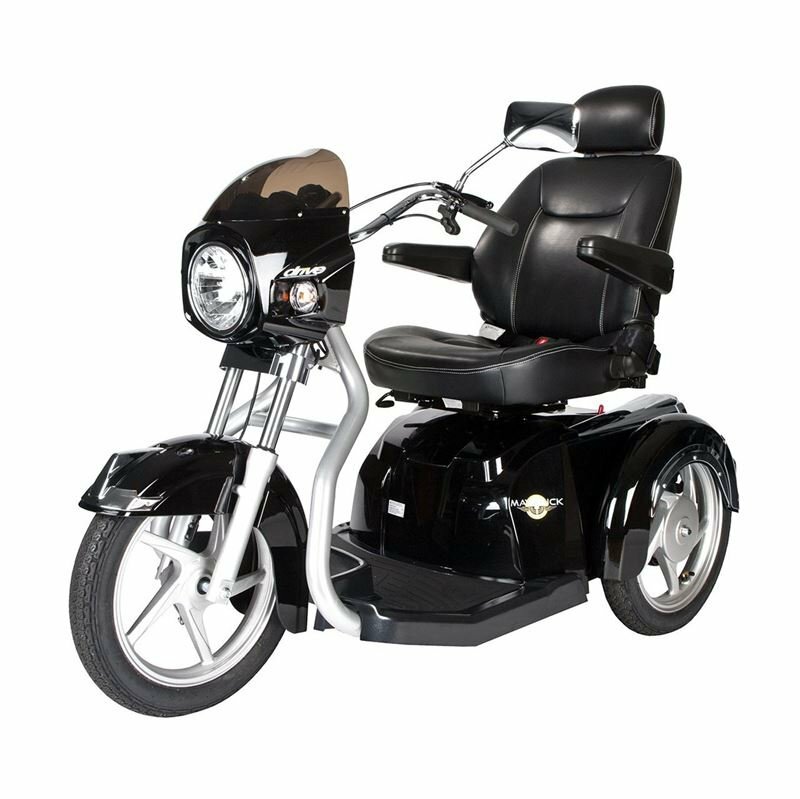 The Mid Size scooter Ventura in 3 wheels by Drive Medical-The freedom to travel made easier!